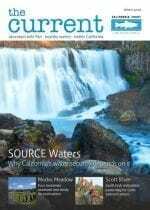 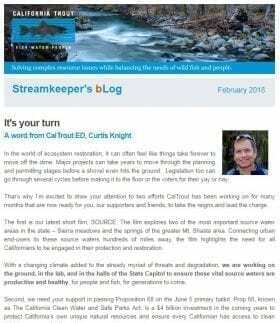 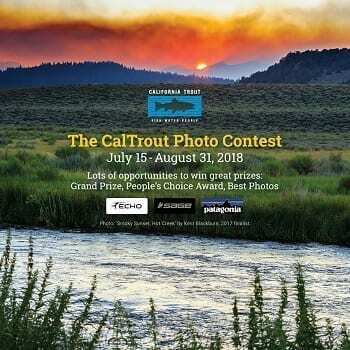 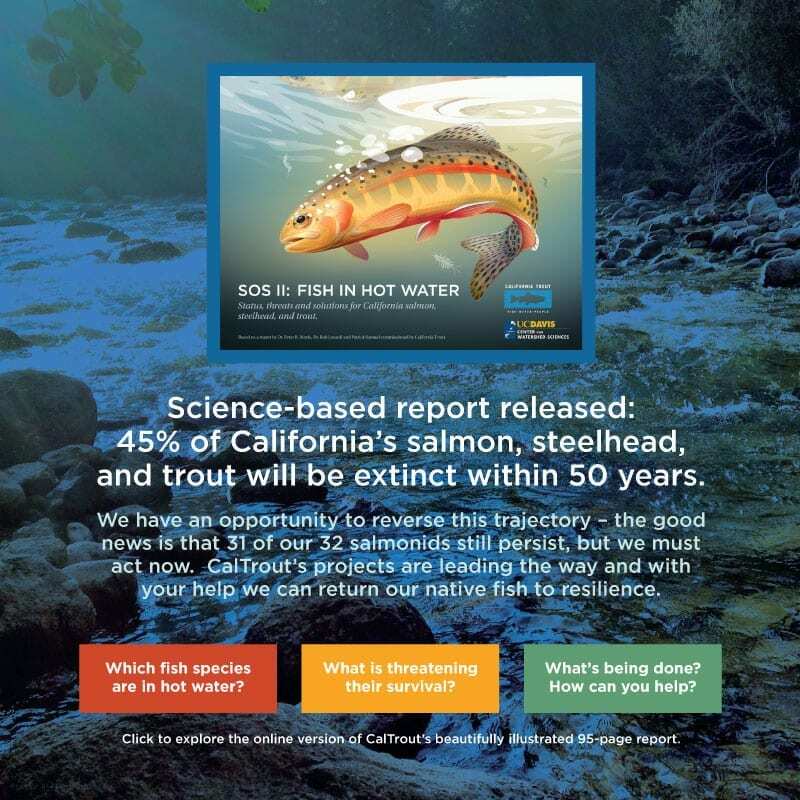 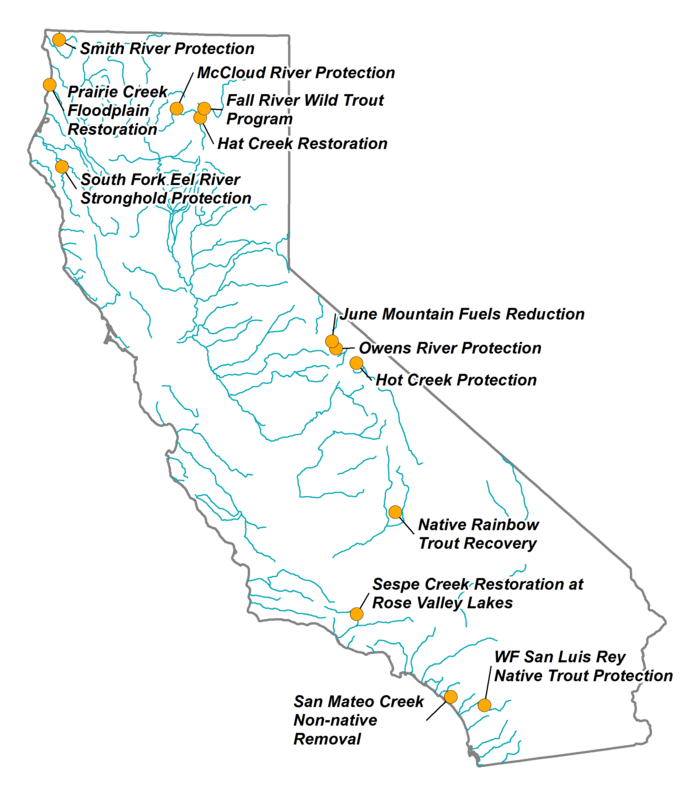 Key Initiative: Protect the Best | California Trout, Inc.
Keep strongholds and wild trout waters intact and protected. 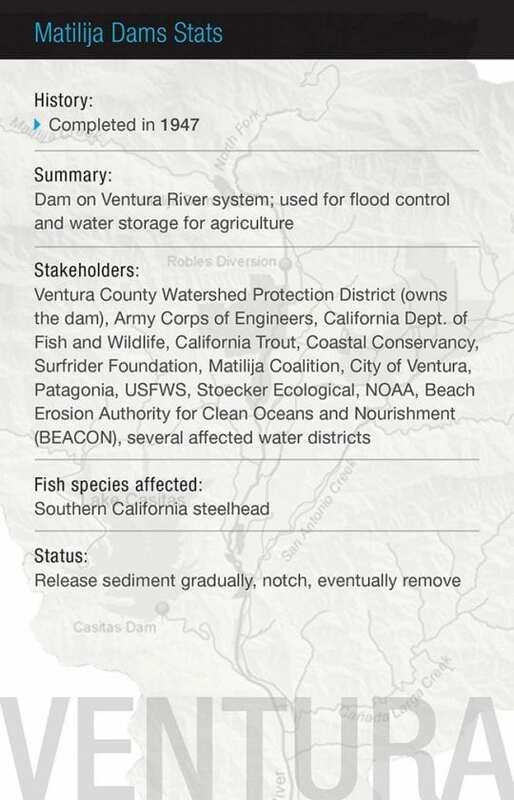 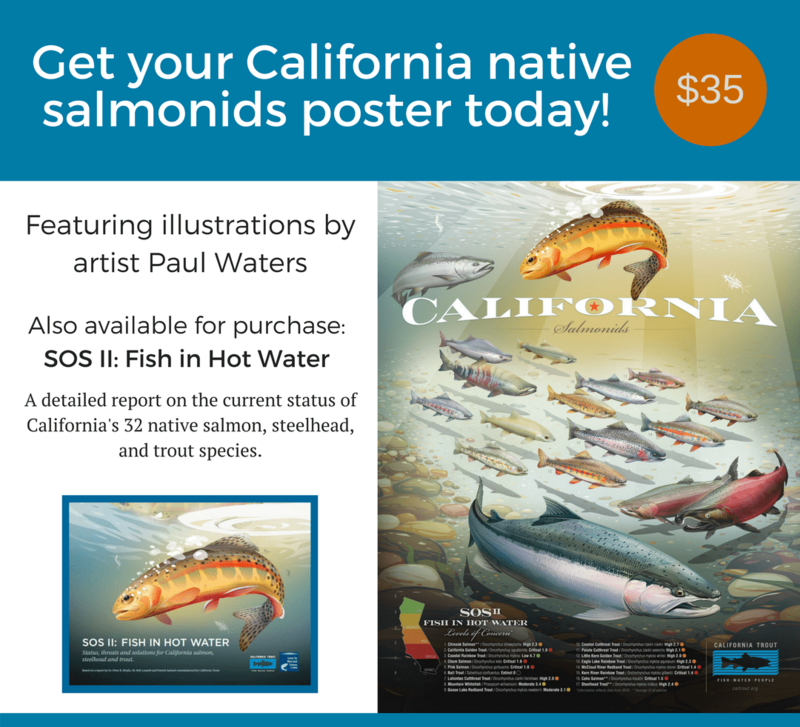 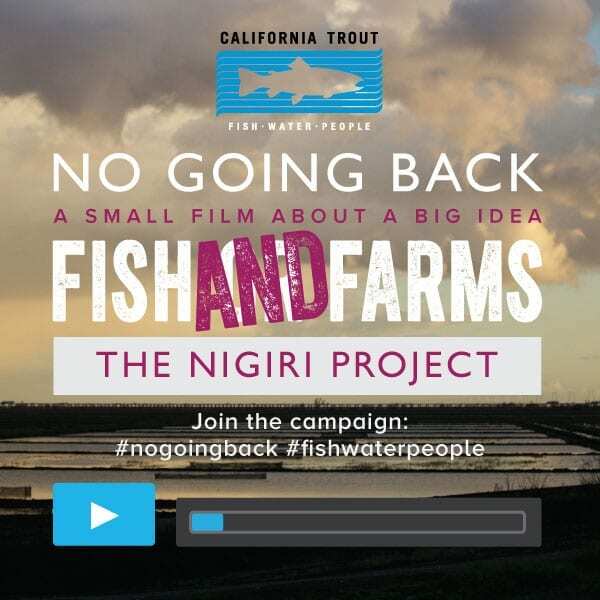 There are still places in California with abundant wild fish- and we intend to keep them that way. 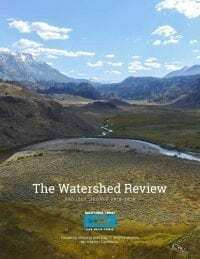 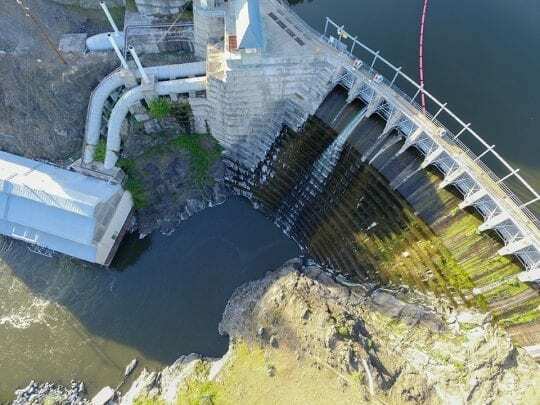 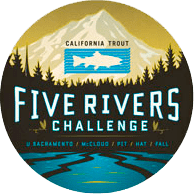 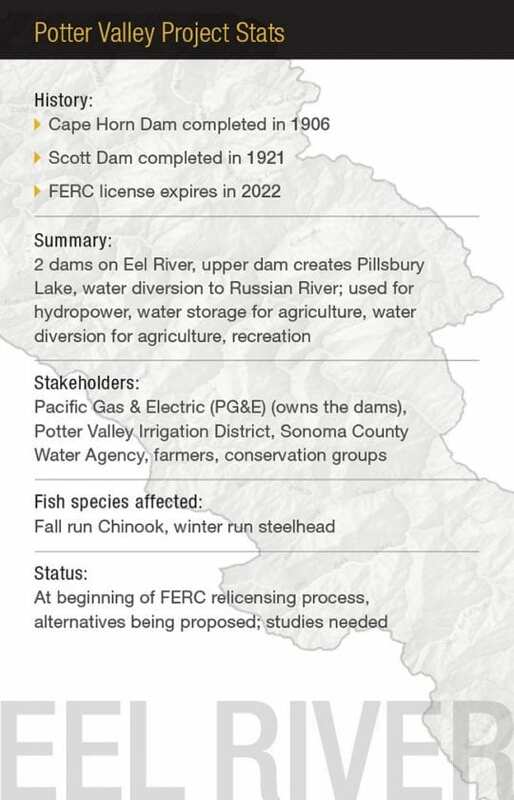 Salmon and steelhead strongholds like the Smith River, California’s signature stronghold river, and the Eel River are places where sustainable wild fish abundance exist or is still achievable. 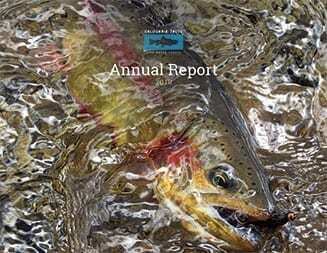 Likewise, there are iconic wild trout waters that require near-constant vigilance from a myriad of threats. 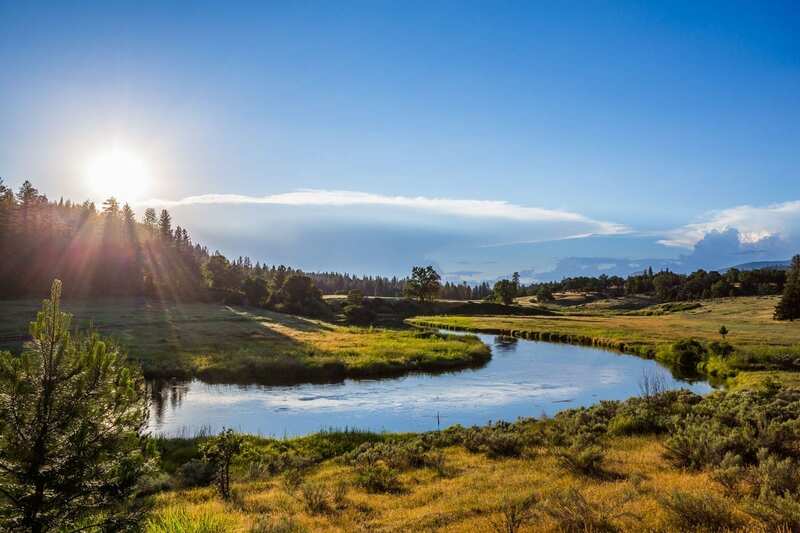 Places like Hat Creek, Fall River, Owen’s River, McCloud. 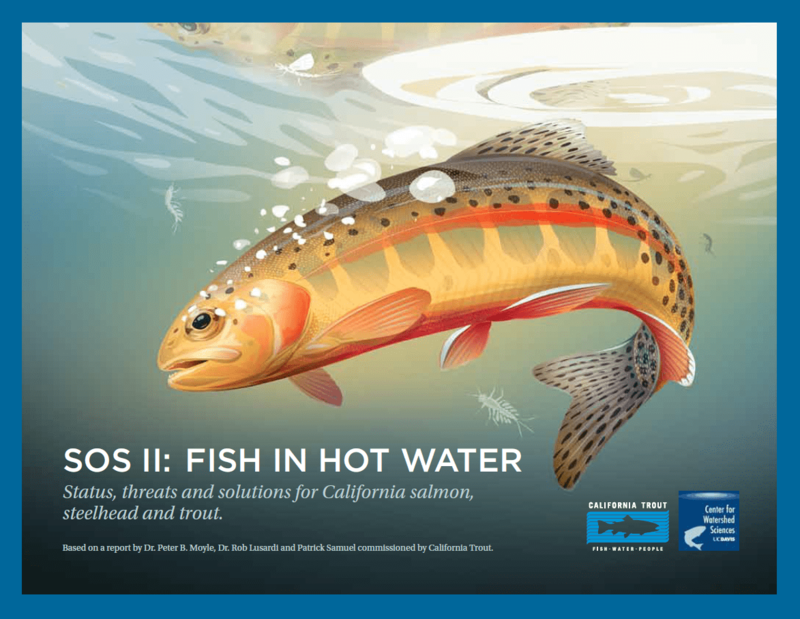 For over 47 years we’ve been working to protect California’s iconic wild trout waters. 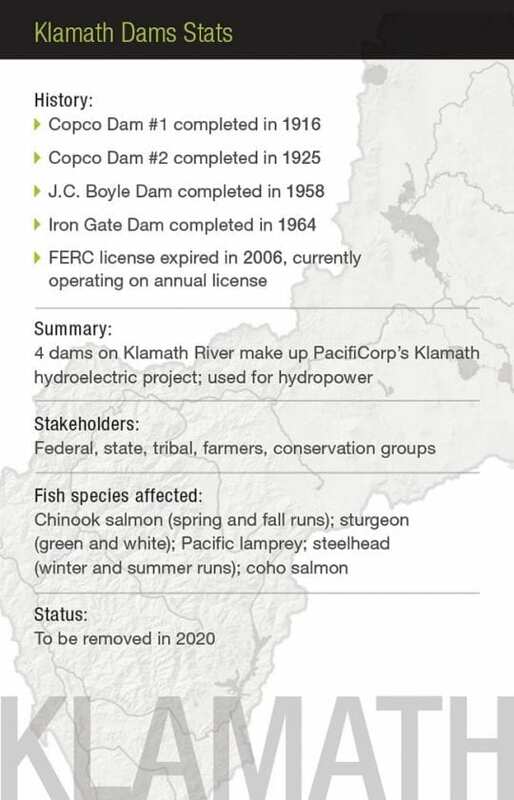 Our commitment has never been stronger.